AnnOther is a music and liveact project by Marcus Block from Berlin. he turns recordings and abstract soundsculptures into a danceable thing called “Electronic Music”. 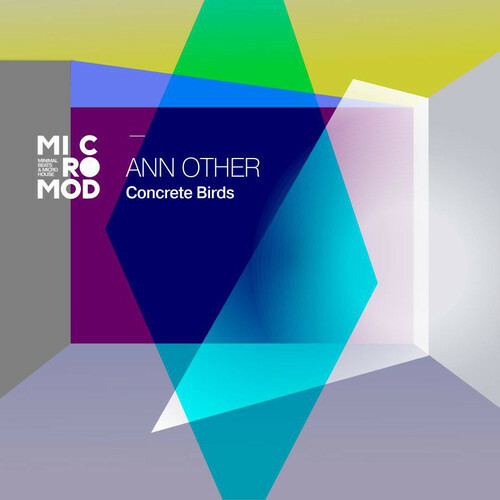 Here is my remix contribution to the Concrete Birds EP on the French Label Micromod.